WOW! 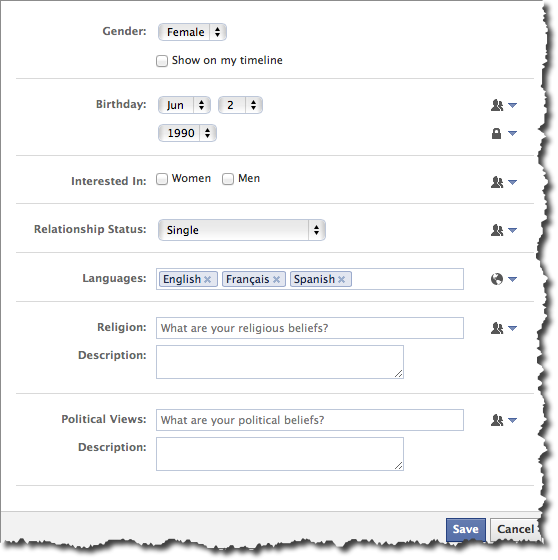 Women Weekend Facebook Privacy Settings Handout - CAYK Marketing Inc. Thank you to all the ladies that attend the social media session presented by Claudette Stiven at WOW! Women Weekend. Below you will find the Facebook Security settings that were discussed during the presentation. 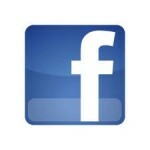 Facebook was created in 2004 by Mark Zuckerberg alongside several of his classmates. It is a popular social media networking site that allows you to connect with friends and family through status updates, pictures and videos. If you’re a business owner, it is a great tool to develop an online presence that will allow your business to move forward. Privacy is very important, and with the ever changing updates Facebook makes to its policies, it can be tricky to stay on top of it all. Check out the tips below to keep your information, and the information of your children safe from those not in your friends list! Your profile can have as much or as little information as you’d like. As you this may vary from person to person for you, you can control who sees what. To find the page below, click the ABOUT tab on your profile page and click edit on your BASIC INFORMATION. The little icons on the right allow you to adjust those privacy settings. This can be found by clicking account in the top right corner, and clicking on privacy. 3. Unless you manually go in and change your settings, Facebook will automatically allow all members to view your personal information, photos, updates, videos and friends list. In order to control who views what, click on account (found in the top right corner), privacy and then timeline and tagging. You will be presented with multiple options to customize who see’s what– past, present and future! There has been a lot of debate recently over teenager’s privacy settings. Facebook has recently loosened it’s policies on who can see what. Before, profile contents for teenagers between the ages of 13-17 was restricted to friends or friends of friends. Now, there is the option to make a profile public for any member to see.